View In To The Valley From Grassy Hill. 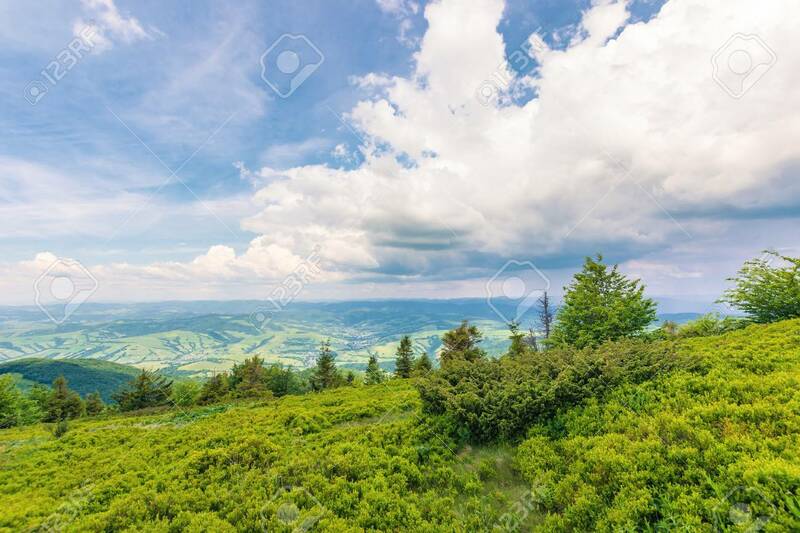 Beautiful Summer Scenery.. Stock Photo, Picture And Royalty Free Image. Image 115946700. Stock Photo - view in to the valley from grassy hill. beautiful summer scenery in mountains. dynamic cloudscape on a blue sky. view in to the valley from grassy hill. beautiful summer scenery in mountains. dynamic cloudscape on a blue sky.